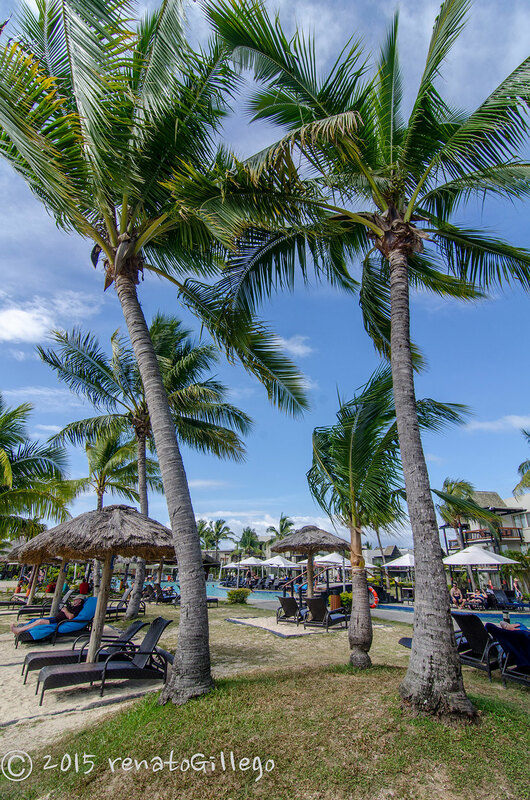 Renato & Jackie shared these spectacular photos taken during their recent holiday at Wyndham Resort Denarau Island in Fiji! 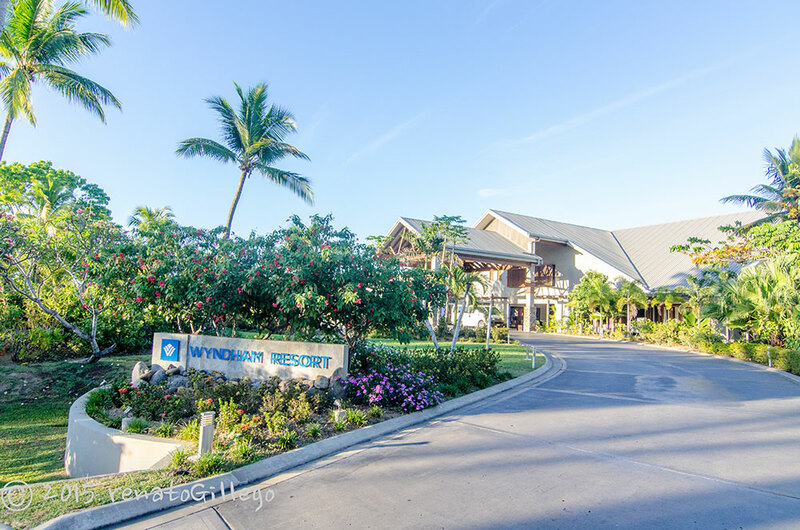 This entry was posted in (Fiji) Denarau Island and tagged Denarau Island, Fiji, holiday, timeshare, travel, WorldMark South Pacific Club by Wyndham, Wyndham Vacation Resorts Asia Pacific. Bookmark the permalink. Stayed at this awesome resort 3 years ago. 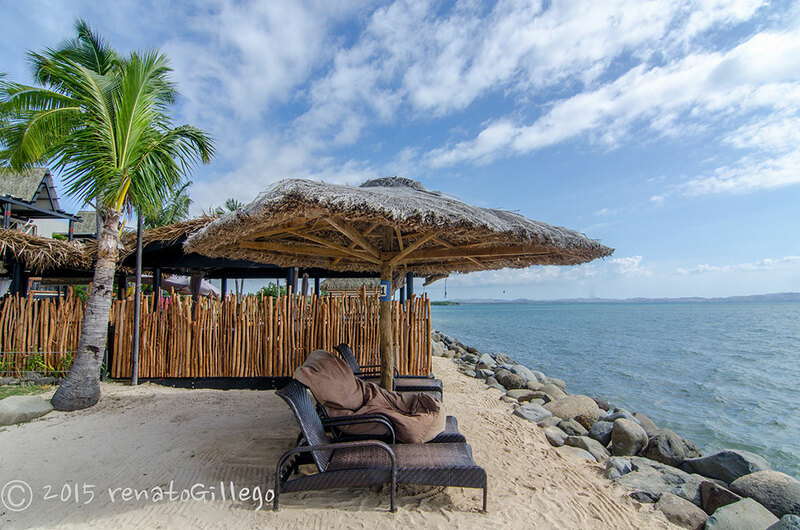 Heading back in Feb and taking family,can’t wait to show them Fiji.